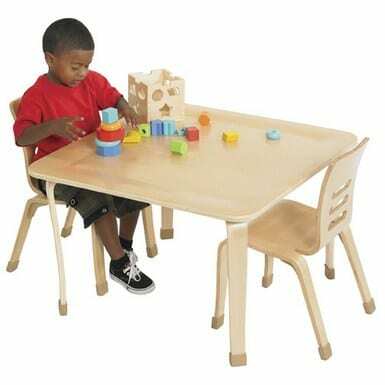 Early Learning Furniture has unlimited options for a fun and inviting learning environment. Our early learning products will meet the need of any home schooler or anyone looking to outfit an entire school. Choose from storage and book displays to and large selection of chairs and tables that will accommodate age groups from kindergarten thru preschool and first and second grade. Our book-displays and storage units help keep classrooms and daycares meet and tidy. As you browse please keep in mind we will adding products weekly so please check back or contact us if you do not see the item / items you are looking for.